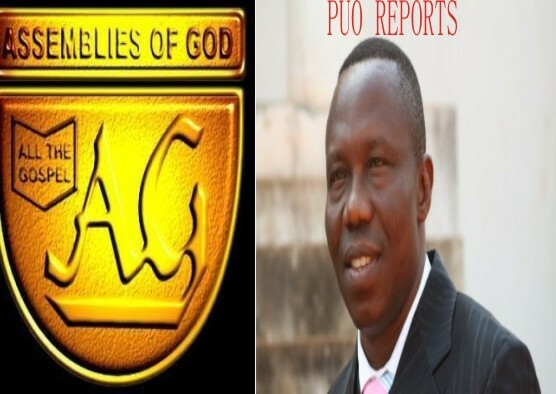 The leaders of the Assemblies of God Church have commenced moves to take over the church’s national secretariat in Enugu from the former General Superintendent, Rev. Paul Emeka, whose removal was affirmed by the Supreme Court last Friday. The church, led by the new General Superintendent, Rev. 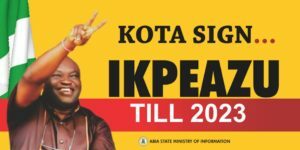 Chidi Okoroafor, has also said it would welcome Emeka and the pastors in his faction back to the fold, if they wish to return. 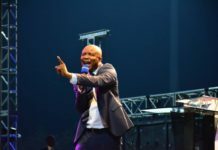 The leadership crisis, which tore the church into two factions, came to a head on Friday, when the Supreme Court affirmed Emeka’s sacking by the church’s General Council. 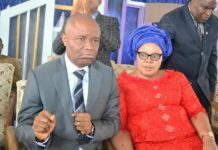 Following Emeka’s sacking, Okoroafor was appointed the church’s General Superintendent, but Emeka held onto the position and went to court to challenge his removal. 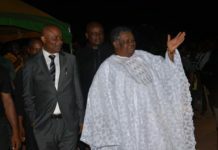 Emeka continued to parade himself as the General Superintendent, heading a faction of the church which held sway at the ‘Evangel House’, the church’s national secretariat in Enugu, where he had his office before he was removed. Emeka has not vacated the office since his removal on March 6, 2014. 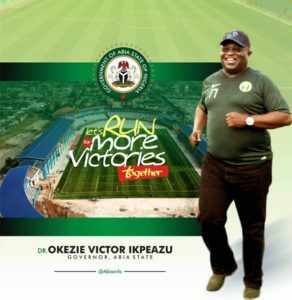 Okoroafor and his group, on the other hand, operated from the ‘Evangel Camp’, a property owned by the church in Okpoto, Ebonyi State, along Enugu/Abakiliki expressway. 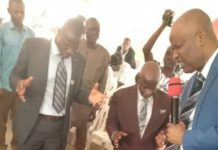 Reacting to the Supreme Court decision shortly after arriving in Enugu on Saturday evening, Okoroafor said the church leaders had commenced moves to take over the national secretariat from Emeka and his faction. Attempts to take over the secretariat from Emeka in the past resulted in violent clashes, and there are concerns that a fresh move to dislodge the former General Superintendent from the facility could lead to a collapse of law and order. However, Okoroafor said the church would follow ‘due process’ in retrieving the secretariat from Emeka. “We have informed the relevant bodies. We are a law-abiding people; so, we are going to follow every necessary procedure to recover the secretariat,” Okoroafor said. 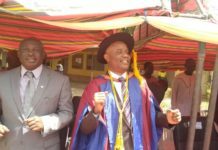 The General Superintendent, in the same vein, made peace overtures to Emeka and his group. 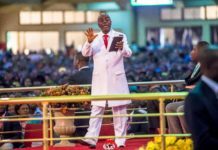 Noting that the Supreme Court’s verdict was ‘influenced’ by God, Okoroafor said the devil wanted to use the leadership crisis to destroy the church. He said, “To God be the glory — God influenced this very judgment. “I also want to appreciate the judiciary; this judgment has generated more confidence in the judiciary. “In the coming days, the leadership is going to meet and look at the judgment and roll out a plan — going forward. “It is not about the victor and the vanquished — it is about the church. What happened was that Satan came to distract us. We still extend a generous olive branch to the few who were sincerely deceived, to the pastors who were deceived, to return to the church. Okoroafor added that the church would deliberate on the case of some pastors who were ordained by Emeka after he was sacked as General Superintendent. 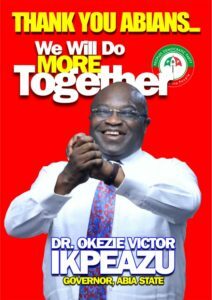 “In the coming days, we shall decide on all the issues. There will be wide consultations with the executive committee and the legal team,” he said. 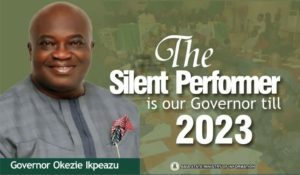 Meanwhile, our correspondent observed on Sunday that a team of anti-riot policemen had been positioned at the gates of the church’s national secretariat, located in the Independence Layout area of Enugu. In response to enquiries by our correspondent, the spokesman, Enugu State Police Command, Mr. Ebere Amaraizu, said the police team was deployed in the secretariat to protect law and order from being breached. “We are aware of the judgment, and due to the sensitive nature of the matter and violent encounters that took place in the past, it is possible that the outcome of the case at the Supreme Court could lead to conflict. So, our presence there is just to maintain law and order,” Amaraizu told our correspondent. It will be recalled that while dismissing the appeal filed by Emeka to challenge his removal as General Superintendent by the church, the apex court, ruling on Emeka’s claim that his right to fair hearing was violated, held that his fundamental human rights were not breached.